Former Cork dual star Denis Coughlan believes the playing surface in Páirc Uí Chaoimh has been a long-standing issue - stretching back to the county SHC final he played in 1976. Coughlan defended the spend on the stadium, insisting overruns are a fact of life for projects of that scale. However, he insists the pitch is something that should have been put right. "What I am really, really cross about is the pitch," he said at the launch of the GAA/TILDA/Irish Life partnership on the secrets of positive ageing. "There is no excuse with having a bad pitch, at any time, but in particular when you are spending the likes of that money," said the dual All-Ireland winner. An overhang on one of the stands is being blamed for some of the issues with the pitch. 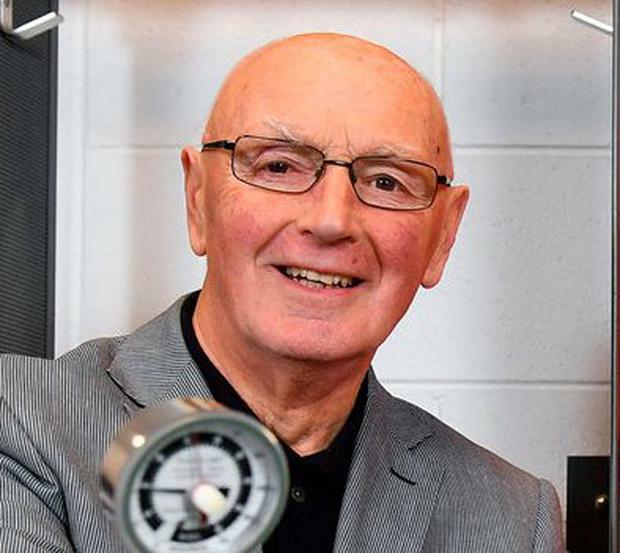 "I was playing in the first county final in the 'Páirc', '76, the Glen and Blackrock, and I was playing left half-back on that side of the pitch. "It was a damp day, it wasn't raining but the water was still coming down. I slipped and I got a very, very serious eye injury from it, total accident. But that is 40 years ago and it was in the same spot where the issue is now."